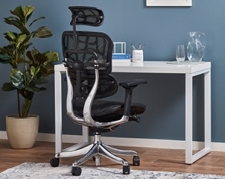 When searching for office chairs it is important to choose from a list of strong manufacturers that make quality products backed by warranties. 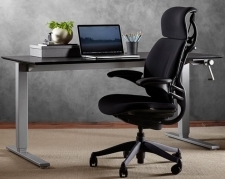 Here at btod.com we did a thorough search of office chair manufacturers and selected a group of great products to choose from. 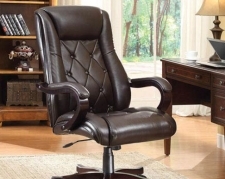 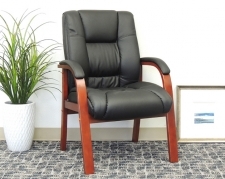 We have a very large selection including: leather chairs, computer chairs, mesh office chairs and 24 hour office chairs. 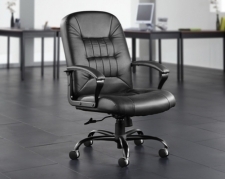 We also have a very knowledgeable and experienced staff on hand to answer any questions you may have with purchasing your next office chair. 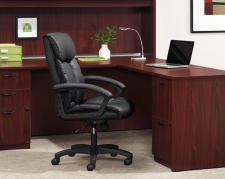 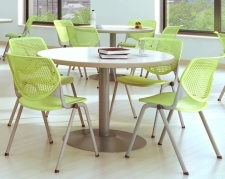 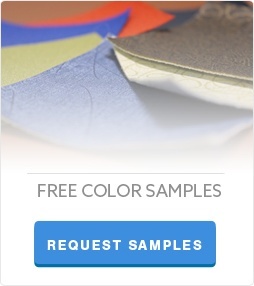 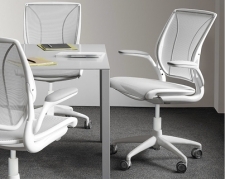 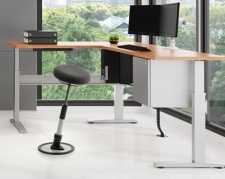 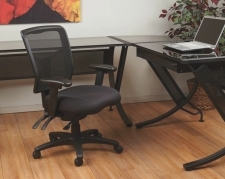 All office chairs found at btod.com are free shipping w/ no sales tax (except WI). 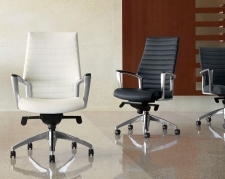 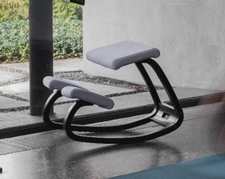 Need help selecting a new office chair? 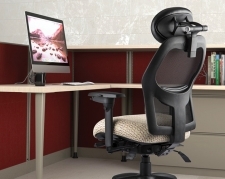 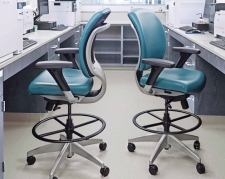 Check out our latest blog post: The 21 Best Office Chairs for 2019.